Winter in Boston is in full swing and that opens up a whole new world of fun things to do (many of which can only be enjoyed during this time of year)! Of course, you can never go wrong with traditional winter pastimes like skating on the Frog Pond and visiting the Museum of Fine Arts, but for those of you looking for something different, we’ve put together a fresh list of ideas on how to keep your event attendees entertained and energized during this special season. 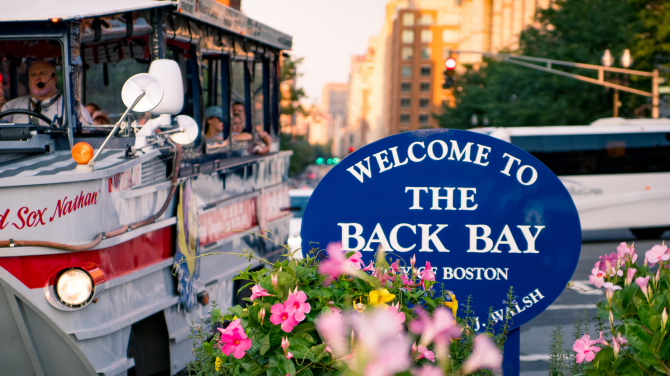 In this second installment of our series about Boston’s distinct neighborhoods, we explore the Back Bay Neighborhood, one of Boston’s most iconic neighborhoods and home of the Hynes Convention Center. Today on the blog, we are launching a new series about Boston’s distinct neighborhoods. 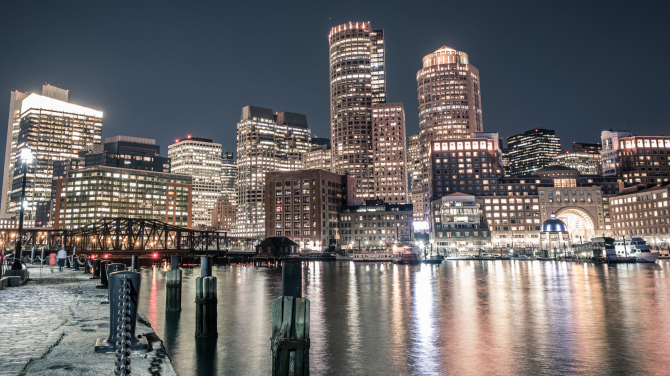 From the South Boston Waterfront, to the North End, Beacon Hill, and Back Bay, we will touch on the diverse culture, history, and traditions of each neighborhood, while providing helpful tips and suggestions of what to see and do before, during, and after your event. Our first installment centers around the South Boston Waterfront, also known as the Seaport District, Boston’s hottest neighborhood and home of the Boston Convention & Exhibition Center (BCEC). Boston is the place to be if you want to experience the best of fall! Striking colors everywhere you look, crisp air, comfort food, and plenty of activities and fall-themed events are some of the things that make the fall season here so special. Fall in Boston offers a variety of options for unique pre- and post-event activities, and hands-on experiences to incorporate into your event. 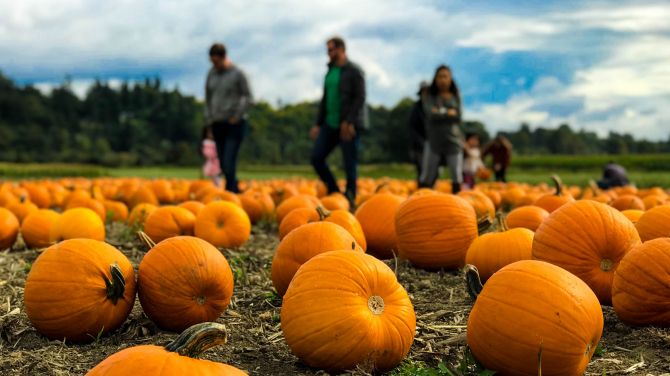 In this week’s blog we offer you six traditional New England activities to get you into the fall spirit and make your time in Boston truly unforgettable.